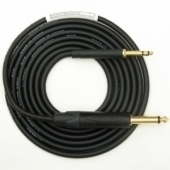 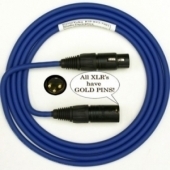 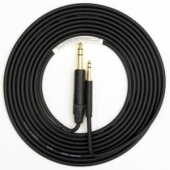 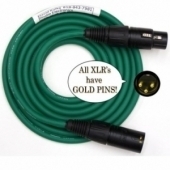 Here's a super high quality audio cable with gold plated connectors. 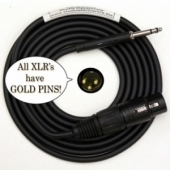 One end has a 1/4�۝ Tip/Ring/Sleeve plug, and the other end has an XLR female plug. 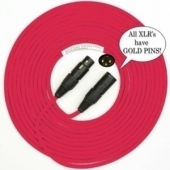 Super high quality audio cable with gold plated connectors. 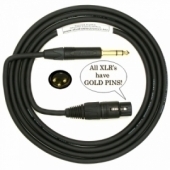 One end has a 1/4�۝ Tip/Ring/Sleeve plug, and the other end has an XLR male plug. 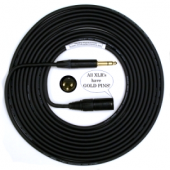 Here's a super high quality audio cable with gold plated connectors. 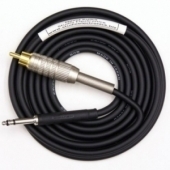 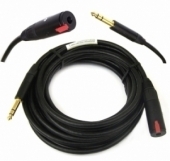 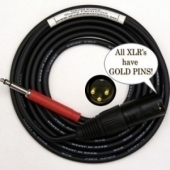 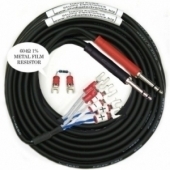 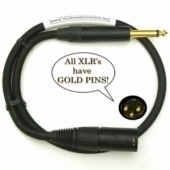 "CABLE CRAFT Gold 1/4"" TRS Plug to Gold TT Plug Audio Cable"
Here's a super high quality audio cable with gold plated connectors. 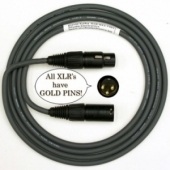 One end has a 1/4” Tip/Sleeve plug, and the other end has an XLR female plug. 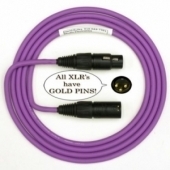 Here's a super high quality audio cable with gold plated connectors. 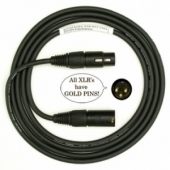 One end has a TT (”Bantam”) plug, and the other end has an XLR male plug. 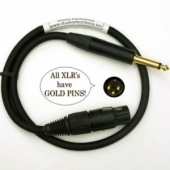 Lugs to Gold TT adaptor kit for UREI Pultec etc.